Global Hindu Heritage Foundation and Karya Siddha Hanuman Temple invite you to attend two lectures by two powerful speakers on the preservation and protection of Hinduism. Please come and support their tireless efforts and their noble mission. 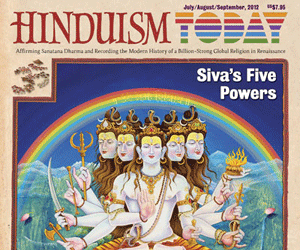 Hindus have always been in the forefront of expressing fresh new ideas. They have openly invited all kinds of religions who were persecuted in their own countries before they entered India. They have given shelter to the people who needed shelter, defended their rights, and protected them from annihilation of their race. But some religions have taken advantage of the tolerance and hospitality of Hindus and they are working to blow away the Hindu edifice. 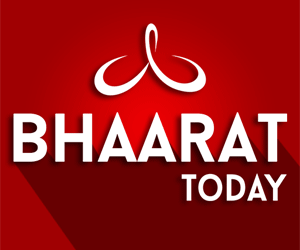 To prevent the continued terrorism to dismantle the Hindu culture, and to create awareness of the potential impending danger to their own existence among all residents of Bharath, a number of Hindus and different organizations are working to defend Bharath from internal and external dangers. They are working gallantly to see that Hindu House is not blown away by different vested interests.